Delhi Metro will start getting its power from solar energy in the next two months. The Delhi Metro Rail Corporation (DMRC) has signed a power purchase agreement with Rewa Ultra Mega Solar Ltd (RUMSL) which is based in Madhya Pradesh. 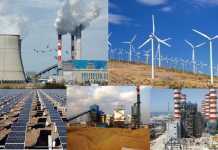 The 750MW project in Rewa district is spread over an area of 1,590 acres and is among the largest single-site solar power plant in the world. 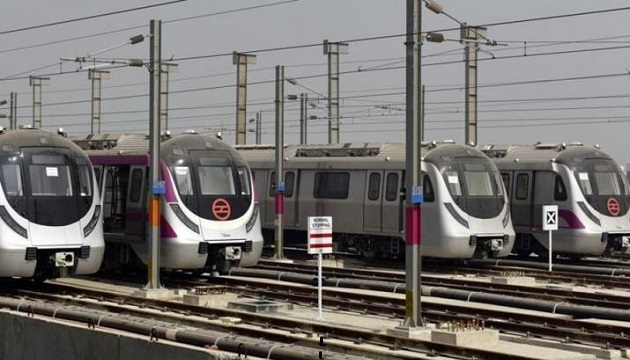 Manu Srivastava, Energy Principal Secretary told that DMRC would get around 25 per cent of the total power generated by the RUMSL meeting the demand of the DMRC by around 90 per cent. 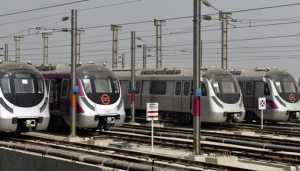 “The project is estimated to meet 90 per cent of the daily electricity demand of the DMRC. Besides, it would save Rs 1,400 crore of Delhi Metro in the next 25 years,” Srivastava said. He added that DMRC would pay around Rs 3.67 for per unit of solar power, including the transmission charge. Talking about the operational status of the RUMSL, the major works at the plant have been done and only the fixing of the solar panels is going on. RUMSL will be fully functional by this year end.